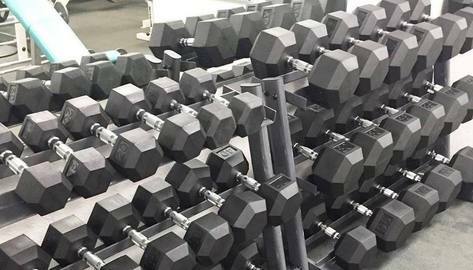 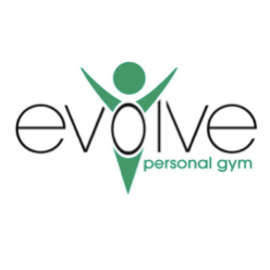 Evolve Gym Fountain Valley (formerly Ms. 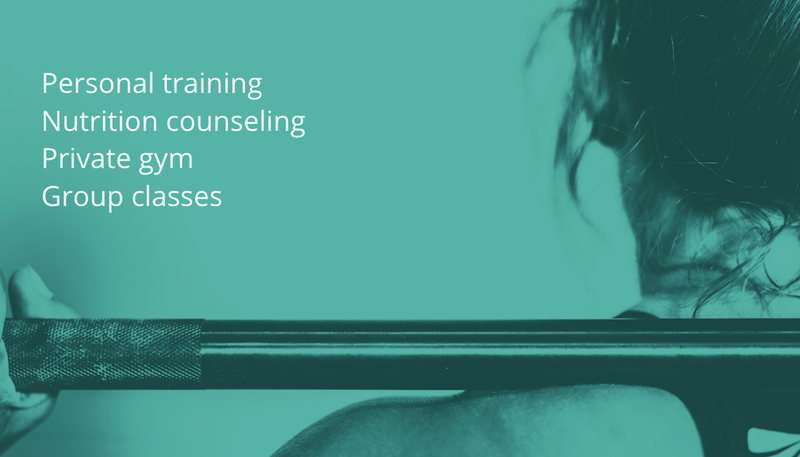 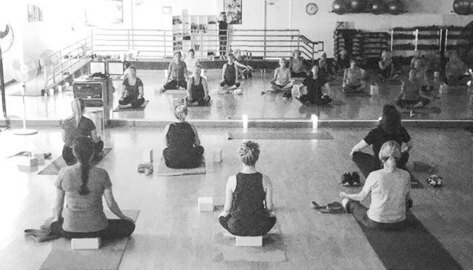 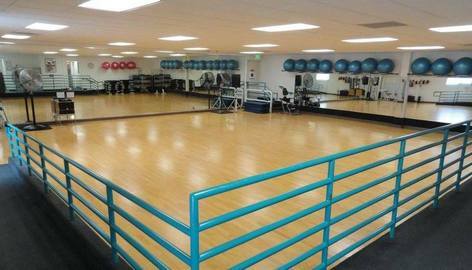 Fitness) is a private gym in Orange County catering to women.We specialize in Zumba, Yoga and other fitness class. 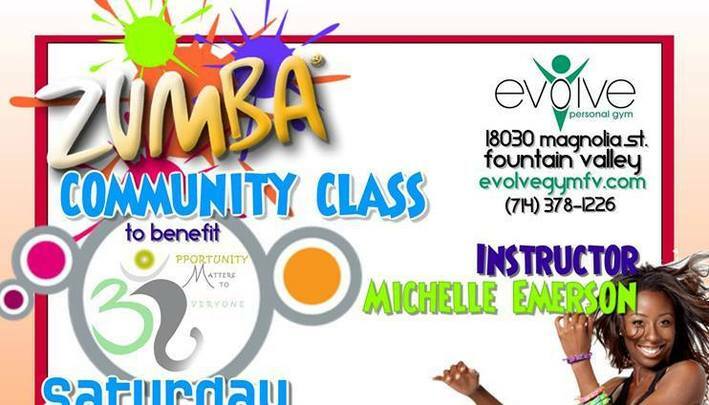 Join Refuge for Women as we kick off 2018 with a ZUMBATHON FUNDRAISER on Saturday, February 3rd from 11:30am - 1:30pm at EVOLVE GYM in Fountain Valley. 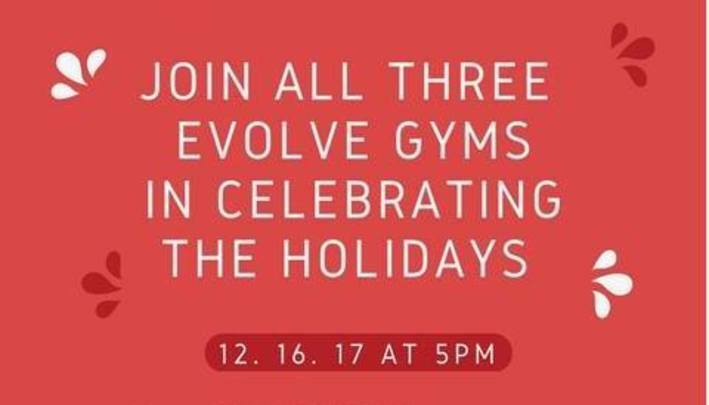 Join all three EVOLVE GYMS in celebrating the holidays on Saturday, December 16 at 5pm at our Fountain Valley location. 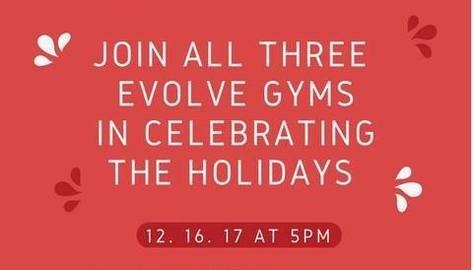 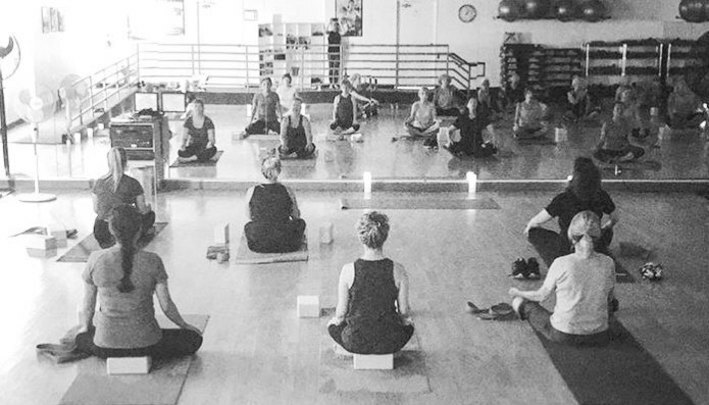 We invite members, friends, family, kids, staff and trainers of Evolve Gym F ountain Valley and Evolve Gym HITS (our newest location) to mix and mingle at our holiday party.